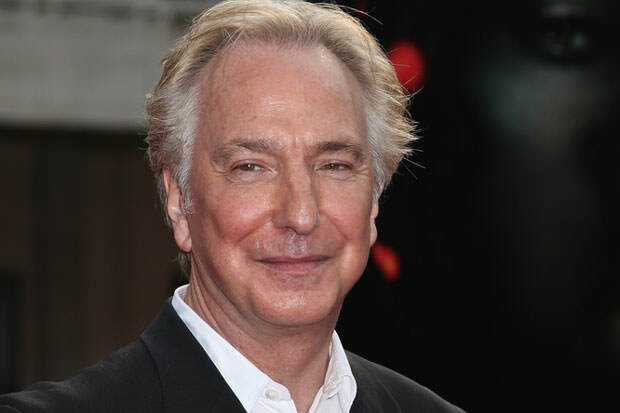 After a short battle with cancer, British actor Alan Rickman passed away today at the age of 69. He was surrounded by family and friends. Rickman was known for his legendary roles in classics such as Die Hard, Harry Potter and Robin Hood: Prince of Thieves. Tony Parsons offered his condolences as well, saying that Alan “added a touch of class to everything he touched.” The world has lost a great man today. Rest in peace, Alan. Your legacy will live on. ← Previous Story Is Sean Penn’s Life In Danger?